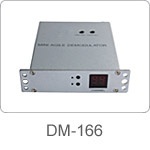 DM-166 demodulator is the CATV head end equipment, which is used to receiving plough TV signals. 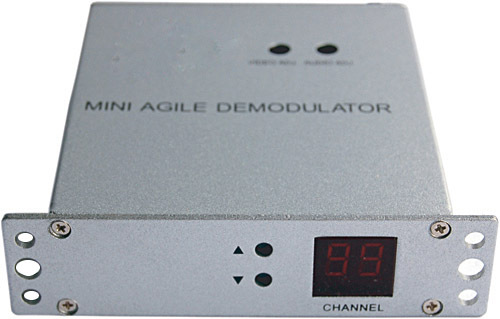 The demodulated output video and audio signals can load to the modulator directly. Advance design and perfect performance. • Adopting frequency composed technology, CPU control, is able to choose channels directly. • Stable frequency, convenient and accurate control. • Easy Operation, function keys are on front panel.